Toyota Genuine Parts keep your Toyota running like it was meant to. 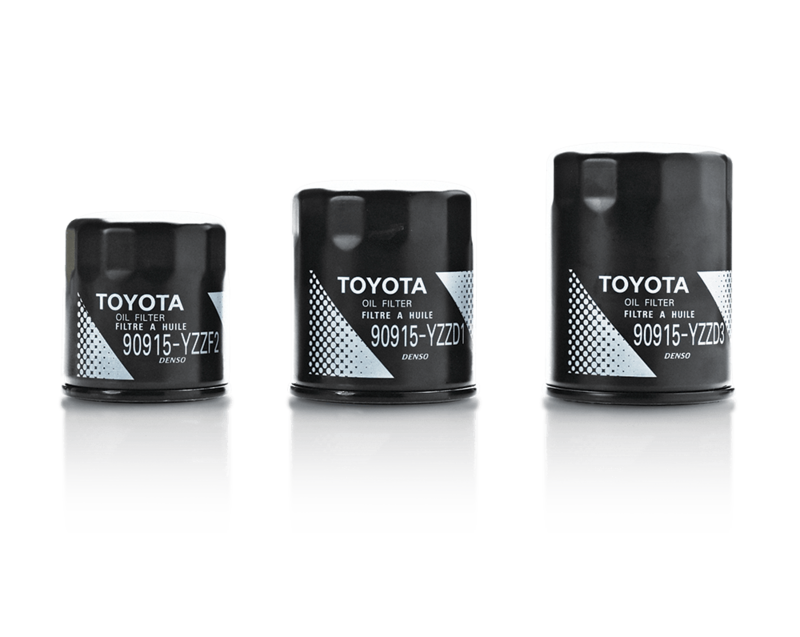 Backed by a 2 year / 40,000km warranty, Toyota Genuine Parts are the best choice for your Toyota. For all of your Toyota parts and accessory needs please contact the Parts Department. Most parts are in stock or available for next day delivery. Use our Tire Selector to pick the right tire for your vehicle. Glacier Toyota is proud to offer TRD Performance Parts and Accessories. Glacier Toyota now sells Thule products. We have roof top storage boxes, strollers, luggage, racks, and soon, tents. New inventory is arriving for Spring/Summer – Drop by and see the wide range of Thule products available.